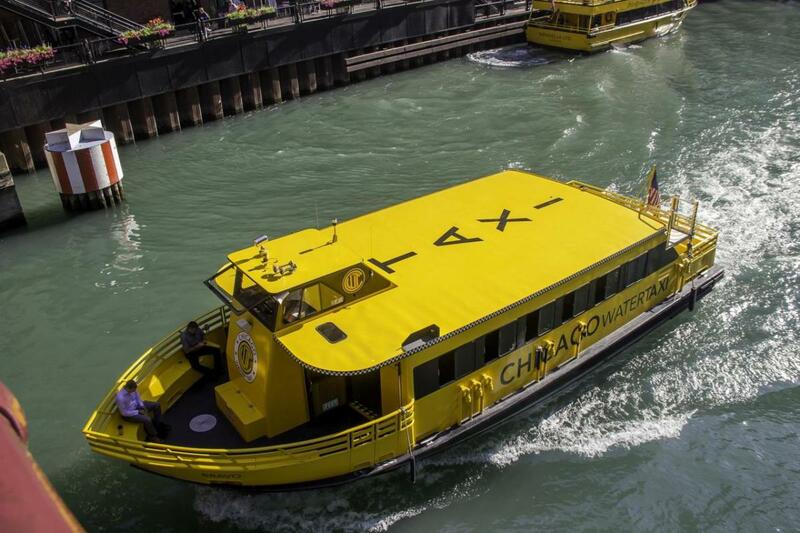 Go Green...Ride Yellow...The Chicago Water Taxi offers a Fun, Fast, Friendly direct link from the Metra and Amtrak Commuter Train Stations at Madison Street to Michigan Avenue, Chicago's Magnificent Mile, The River North Arts District at LaSalle/Clark Streets and Chinatown. The Scheduled service operates seven days a week , with fares starting at $2.00. 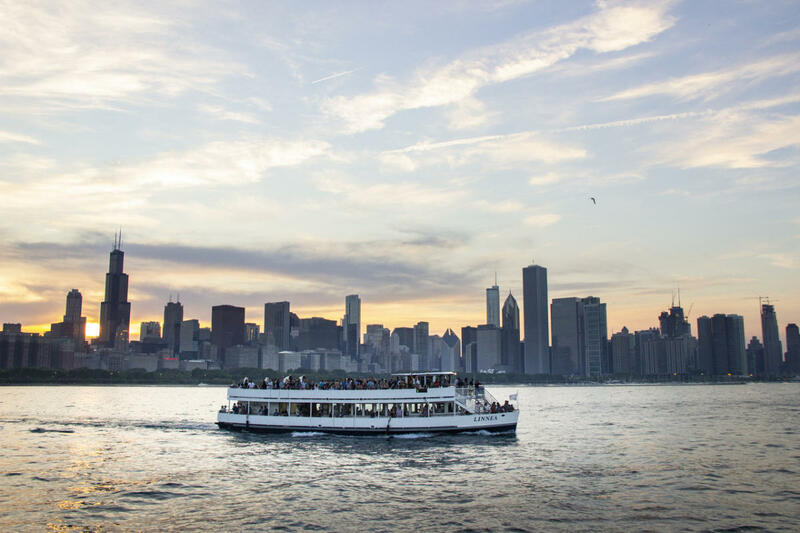 For more information including schedule and fares log onto chicagowatertaxi.com or call 312-337-1446. 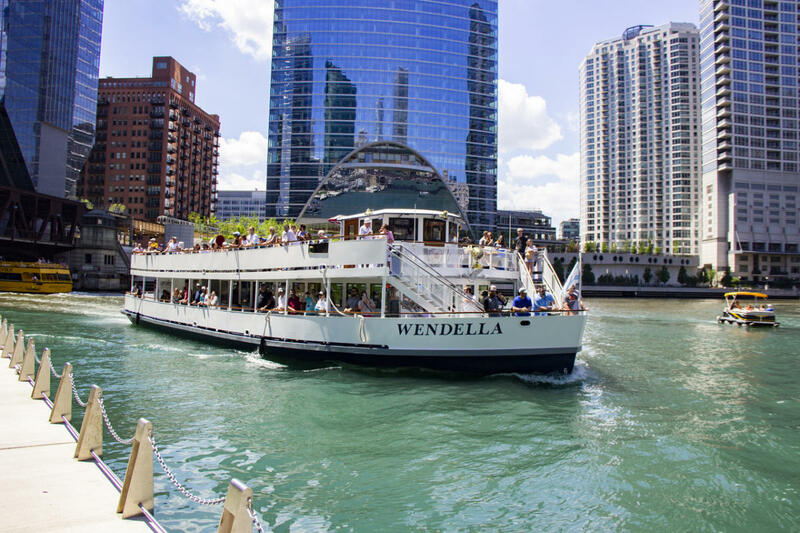 As Chicago's original water transportation company, Wendella has been dedicated to serving Chicago's families, visitors, students, guests and commuters for over 70 years. 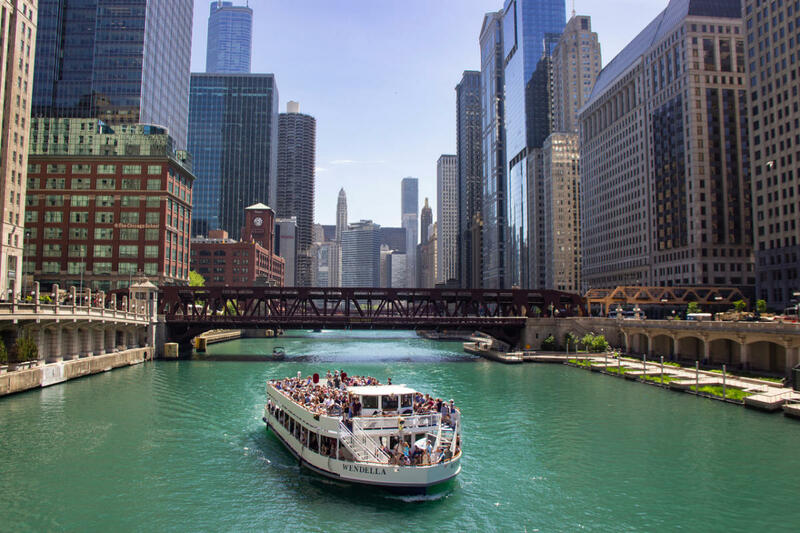 Family owned and operated for three generations, our mission is to provide you and your family with a safe, comfortable and affordable fun day on the waterways. 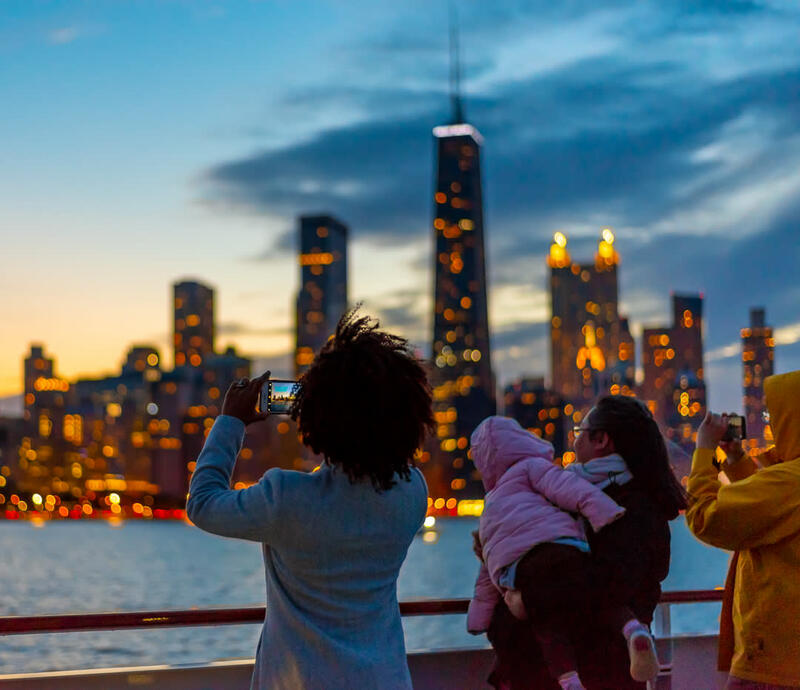 Reservation Cancellation Policy: All tickets are non-refundable but are transferable to another time, date, or tour.